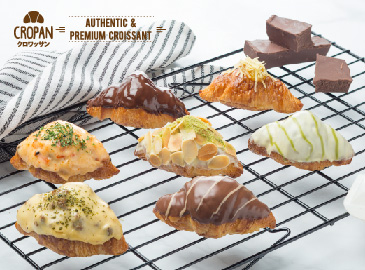 Roppan, A new delicious concept brought to you by Johnny Andrean Group. 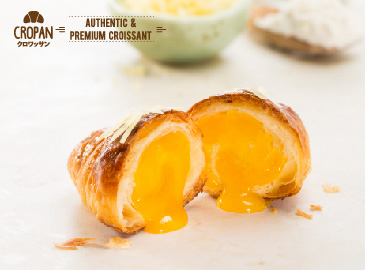 As a market leader in salon businesses, Johnny Andrean continued to expand its business to the Food and Beverage industry from BreadTalk, a Singaporean boutique bakery franchise to its trade-marked own brand J.CO Donuts and Coffee. 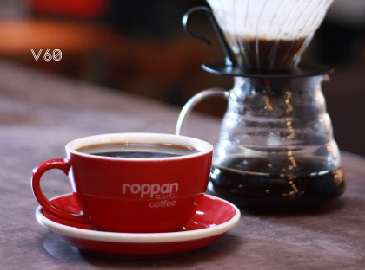 Then now, For those who are craving for Japanese food, it is now the time to give it a try at our new and unique Roppongi concept cafe & restaurant called Roppan. The name itself originates from Roppongi Hill, a district in Japan Capital Tokyo famous for its nightlife ,attractions, shopping and dining places. Pan is the Japanese word for Bread. 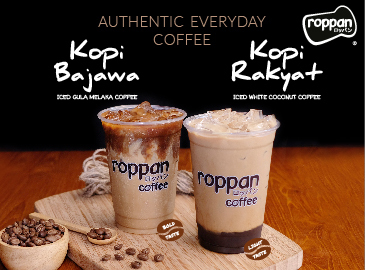 ROCHA, The Premium Japanese Milk Tea, is Roppan latest creation in 2012 that was made to give you a taste of the Japanese Spirit [日本の スピリット ]. Unlike the other conventional bubble tea/milk tea, Rocha offers the combination of various base tea that is topped with a tasty special milk cream. The menu has a huge variety of milk tea with a different levels of sweetness and toppings. Our signature Rocha drink is Genmaicha House Milk Tea - a type of Green tea with rich sources of pure Vitamin B that contains anti-oxidants and less caffeine. We created the unique milk tea that will not only excite milk tea lovers with new choices to indulge in, but also the experience of enjoying the milk tea in a different way. © Roppan 2013 | All Right Reserved.